100 years after the modern zip was developed and 40 years after the introduction of hook and loop fasteners, there is a new addition to the family of textile fastener options. The Ovalap® is the brain-child of Sid Edwards, the onetime active participant in the fast moving sport of Basketball attributes the origins of the Ovalap® to the needs of that game. The seed of the idea was sewn in a cold gymnasium in East London. 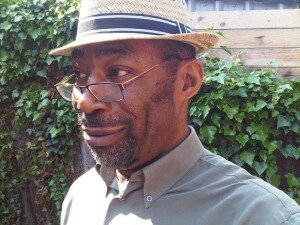 The idea recently sprang to life after a being made redundant and a period of unemployment. Initially with support from Birmingham City University’s Interiors & Lifestyle Futures programme and now the Spark Innovation programme. The Ovalap® is designed to deliver the best user experience. Utility applications and utility wear best suit the product whose design combines hook / loop surfaces with integrated guide runners and a special slider body. The Ovalap® which works like a zip but won’t get stuck and is easy for all to use. When speed, ease of operation and robust reliability are what is called for the Ovalap® excels. The intricacy of the standard zip, buttons and popper studs means users with lower levels of dexterity have difficulty using these methods of fastening. People at both ends of the age spectrum benefit from the Ovalap® ease of operation allowing for greater independence. Even after repeated packing and unpacking (in the case of tents and sleeping bags), washing and folding, the fastener works and won’t get jammed. The fastener closes in both directions forming a seal that is both waterproof and can be instantly released. The product is being brought to market at a time when there is a rising amount of Staycations and Glamping are boosting the sports and leisure spending. Since 2008, there has been a rise of 75.5% in the value of tent and caravan awning sales, from £10.5 million to £18.4 million in 2014. UK Manufacturers’ sales of sleeping bags have increased almost fourfold over the same period, from £1.3 million to £4.9 million in 2014, a growth of 265.6%. Fitting the Ovalap® to an opening essentially creates piping along each of the edges to be joined. The specially designed slider sits snugly on these pipes at the front and, as it moves along, bring the edges together in perfect alignment. At the back, overlapping hook and loop fastening strips are pressed together to form a releasable join with high shear strength whilst remaining easy to peel away. The Ovalap® has no teeth and is therefore safer to use than a zip and the rougher hooks fastening strip is arranged to face away from the skin or other fabric, minimising any possible contact, irritation or damage. No interlocking teeth also means when foreign matter is inadvertently introduced to the mechanism, the Ovalap®’s robust design handles the situation with little fuss. The same circumstance creates an obstruction that could cause damage to the intricate meshing of a zip, risking permanent failure. The Ovalap® provides the best solution for utility applications where during use, things pass between the edges of the opening being joined. They will inevitably get caught from time to time but the Ovalap® copes and keeps on working with little chance of breakage or sticking. The Ovalap® is also suited to a range of sportswear applications. A growing £5.8bn market in the UK in 2014 boosted by retailers developing far more fashionable, affordable sportswear ranges. The product is poised to capitalise on the trend of sportswear becoming increasingly fashionable. Both performance sportswear and sports-inspired apparel sold well during 2014 as British consumers favoured the athletic look in their casual day-to-day wear. It’s certainly an exciting time for RipSeam. The Spark Innovation programme has accelerated its development as a company at the same time as enabling development of my product. 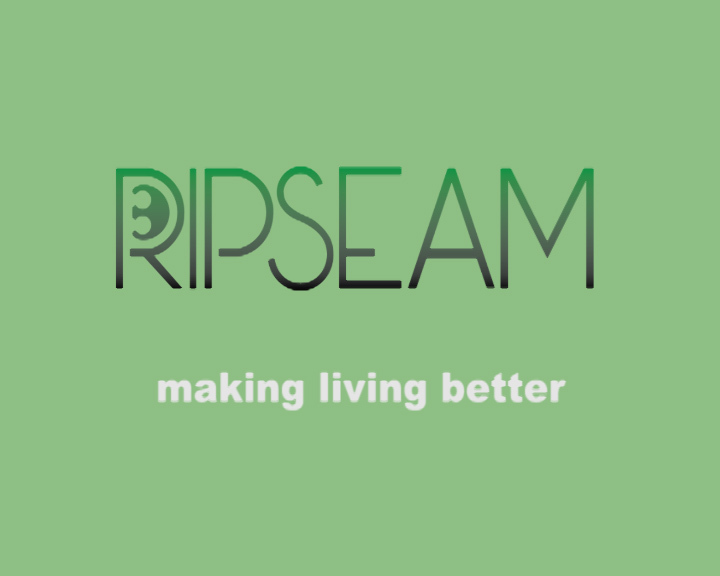 Being part the programme has made a lot of people aware of RipSeam and as a result I am in discussions with a London-based children’s clothing startup. The company’s products aim to make it easier for parents to dress and undress their children. The ease of use and safety aspects of the RipSeam fastener highlight a clear synergy between our projects. We are each keen to collaborate and seek to incorporate RipSeam fasteners in products.